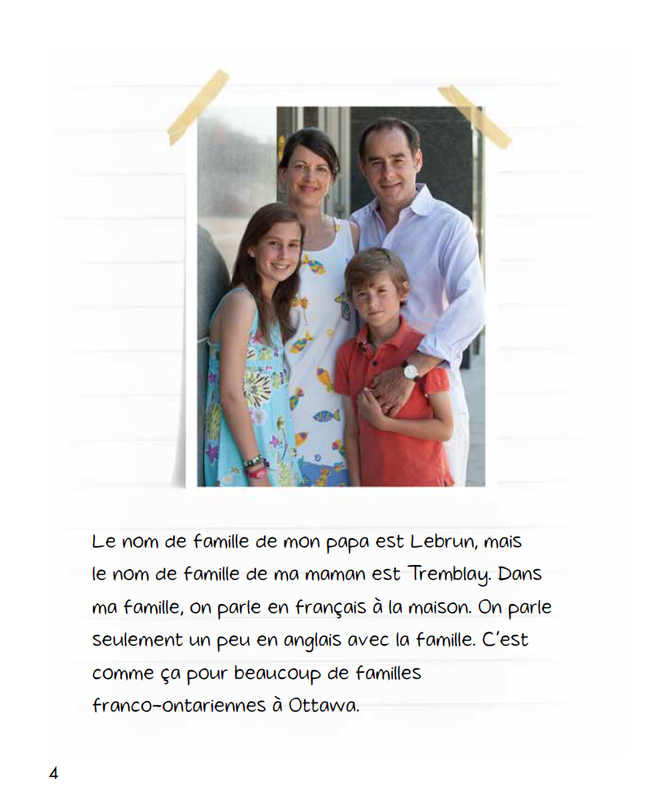 This Cultural Pack 1A, Matthieu et Cassandra, introduces students to Franco-Ontarian culture, following the pen pal conversation of young students, one in Sudbury and one in Ottawa. 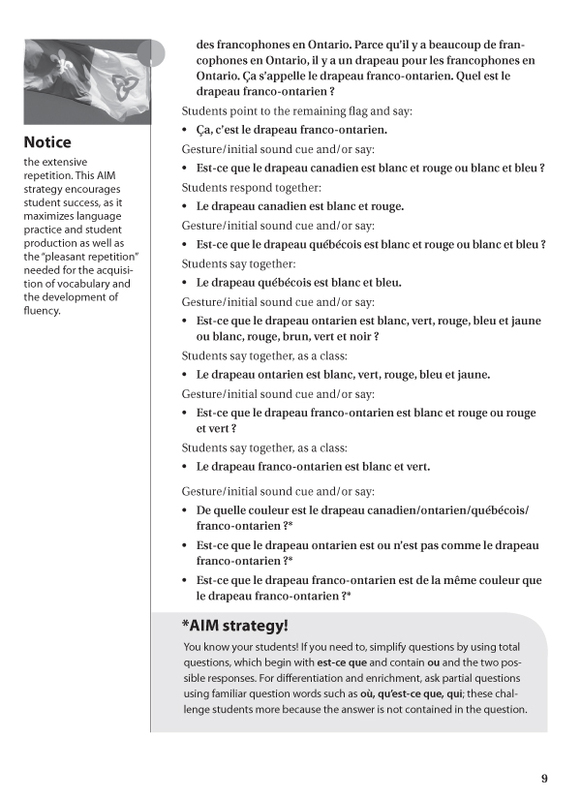 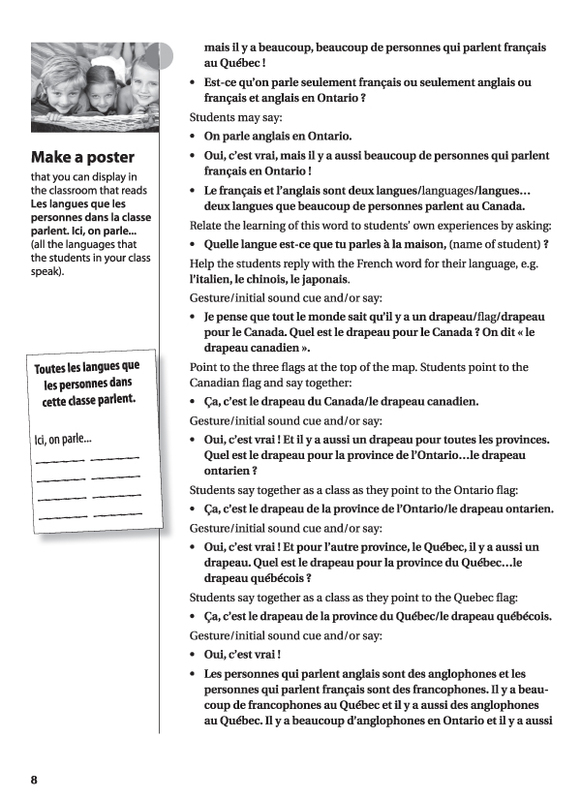 Designed for students with beginning fluency. 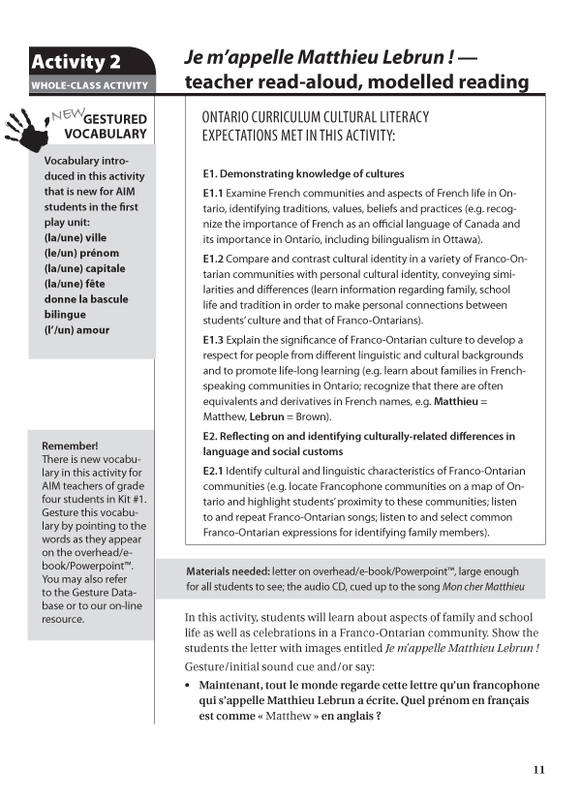 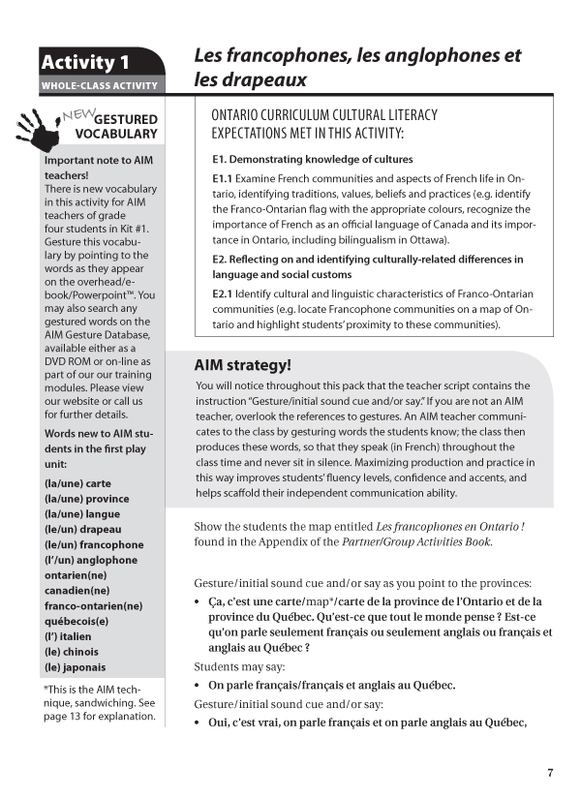 This Literacy Pack introduces students to Franco-Ontarian culture, following the pen pal conversation of two young students, one in Sudbury and one in Ottawa. 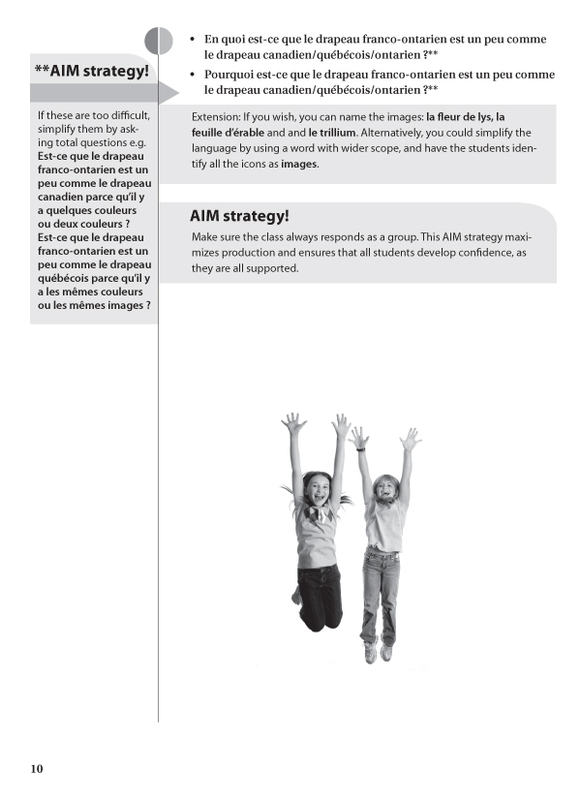 Designed for students with beginning proficiency.